We offer a wide variety of industrial door mats which are suitable both for the houses and commercial properties. 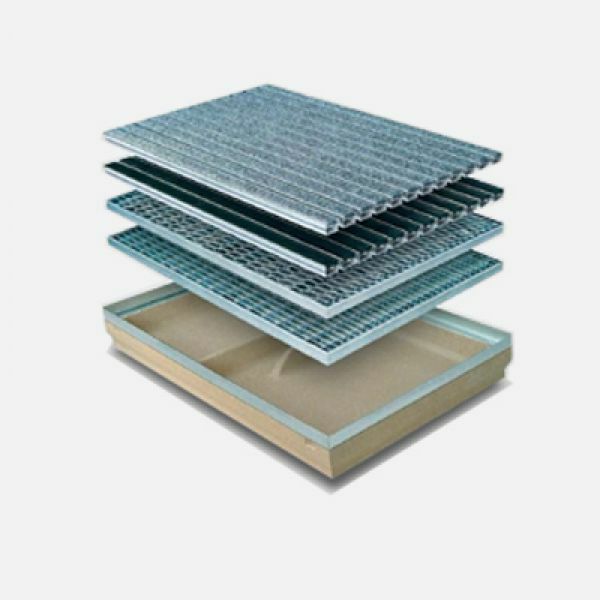 Practical, functional and convenient in use with varied finishing – grid gratings, mesh gratings or mats, exclusively made of different materials. All our door mats are produced with an unprecedented emphasis on durability and extreme functionality.